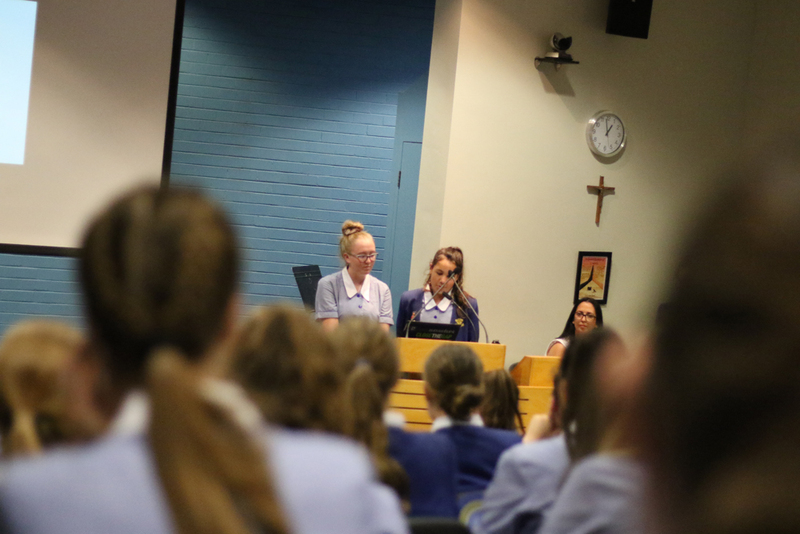 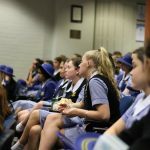 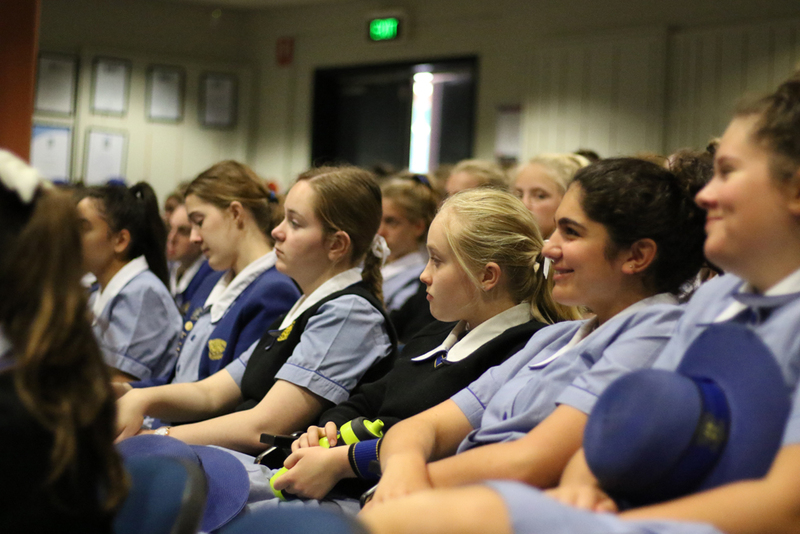 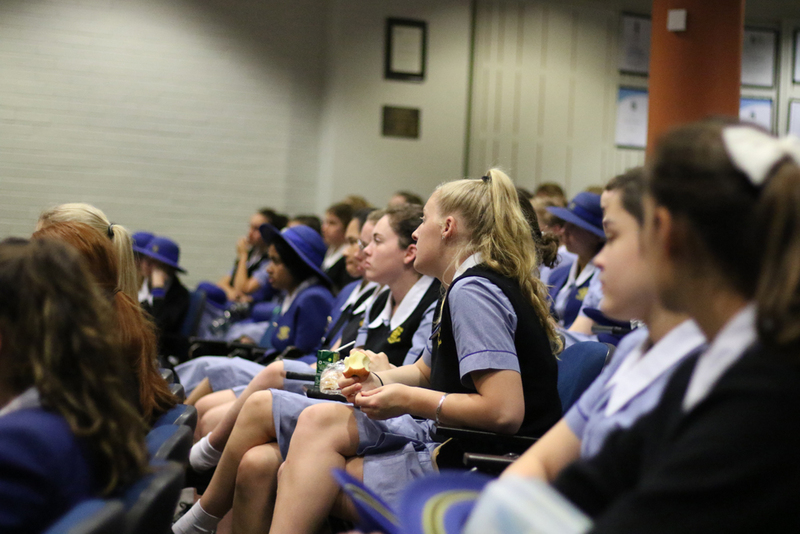 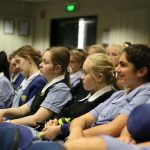 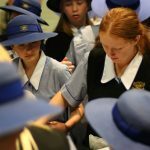 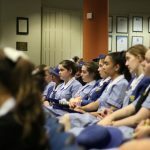 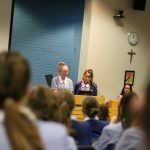 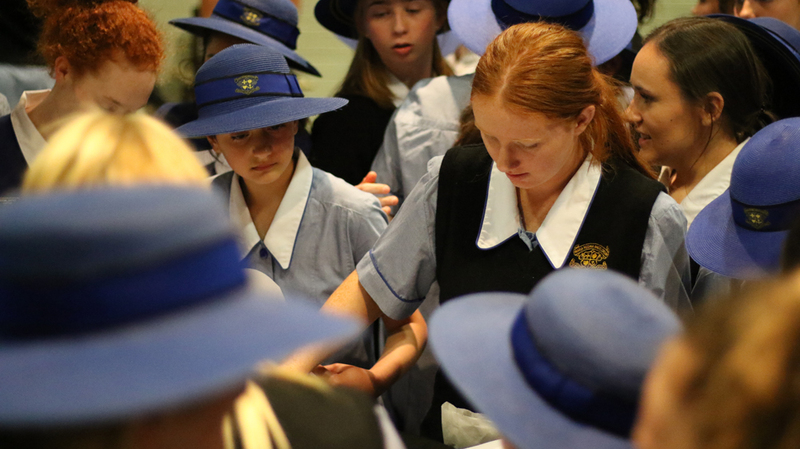 This week has been all about advocacy and action at Loreto Normanhurst. 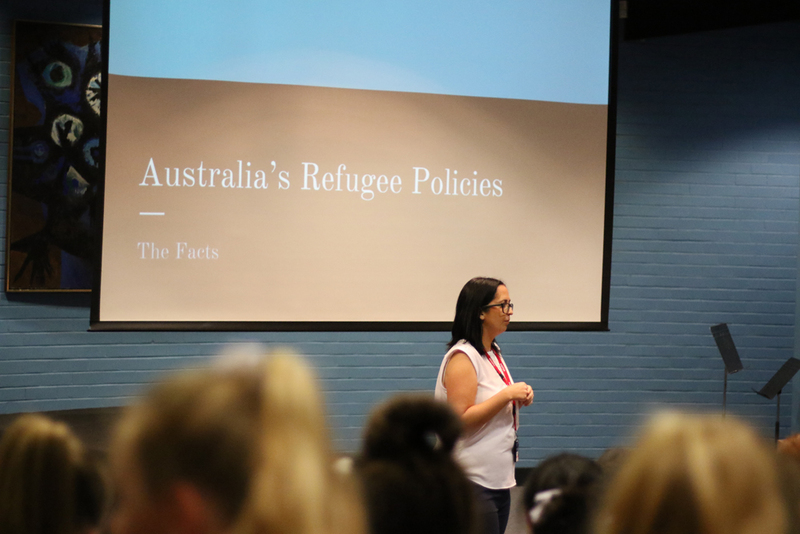 We have been saddened to see the events unfolding on Manus Island and Nauru and the policies associated with this issue. 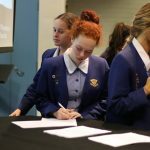 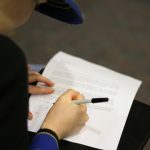 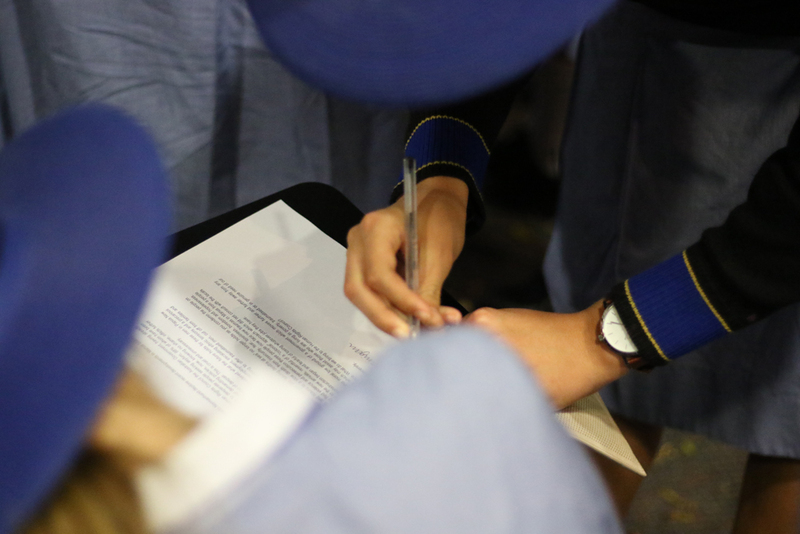 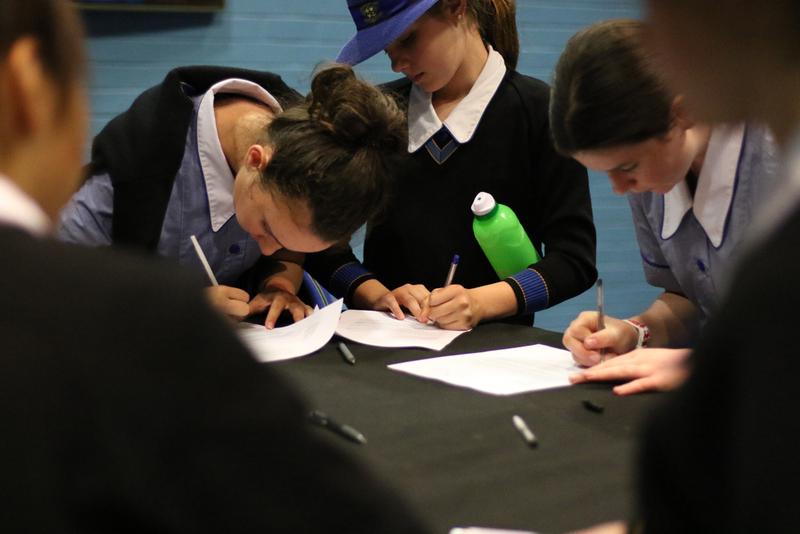 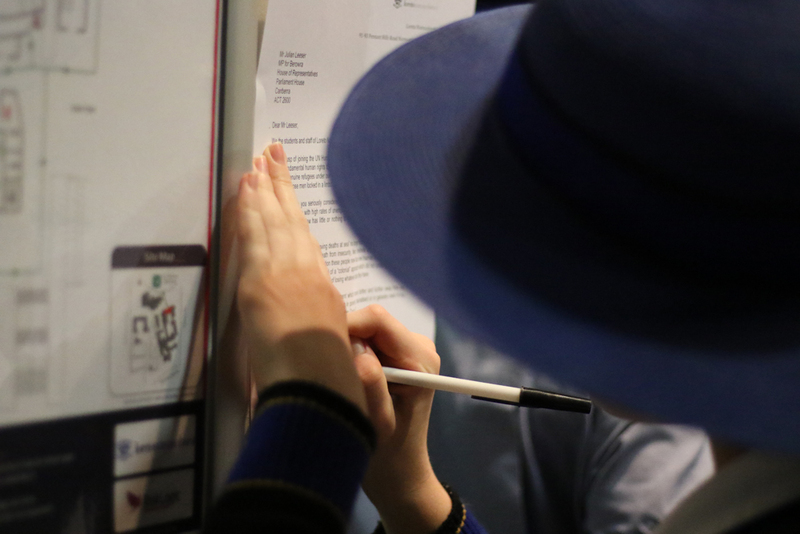 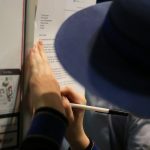 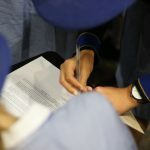 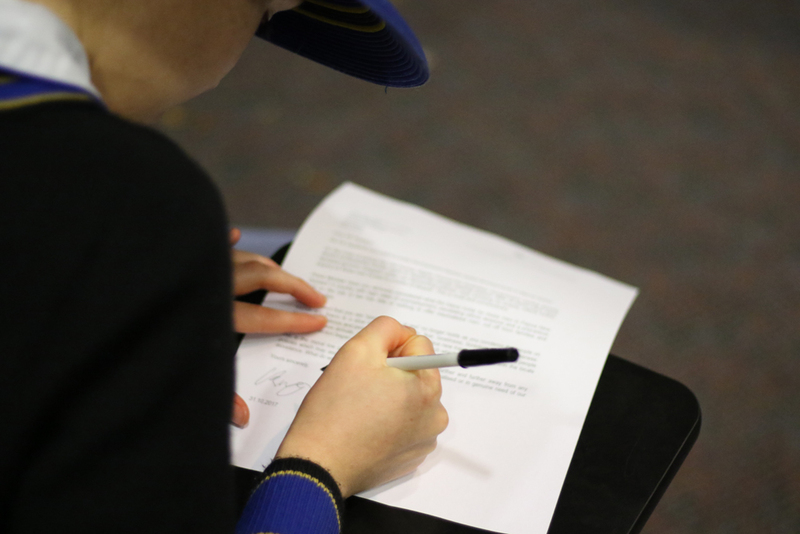 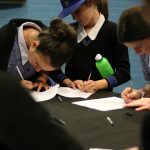 Our students have responded with a voluntary letter-writing campaign to the Prime Minister and various government ministers including local members to ask for a more humane and compassionate response to the handling of people who have come to Australia looking for safety and shelter. 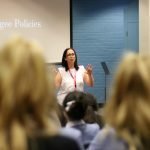 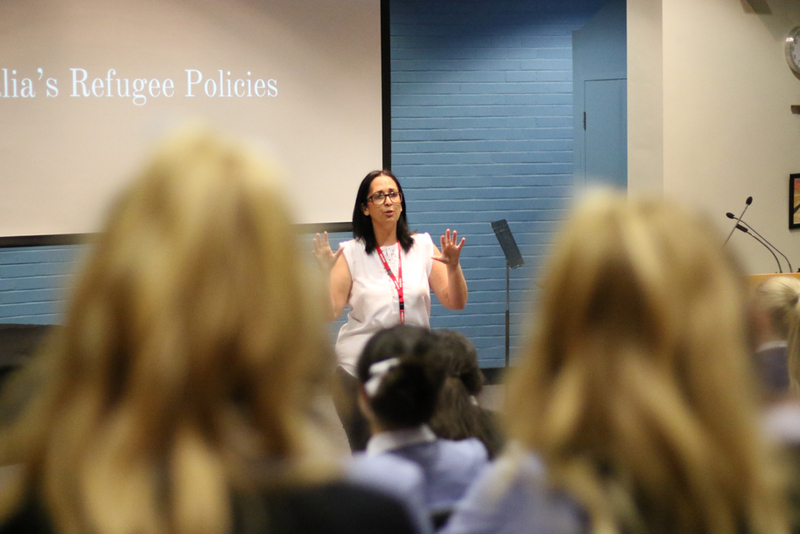 On Tuesday, we were joined by a special guest speaker, Jessica Timmins, who has spent the last three months volunteering in a refugee camp on the island of Chios in Greece and working in a women’s shelter for refugee women and children in Turkey. 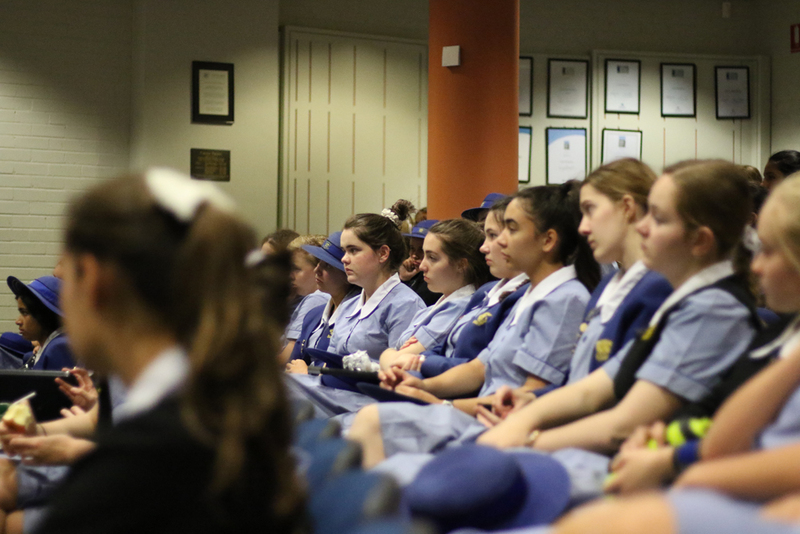 The Curran Theatre was filled with staff and students eager to hear about her experiences and to listen to her stories about the people she met. 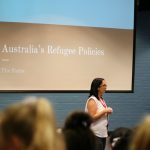 She told stories of their experiences of being a refugee, how they maintain hope in the face of overwhelming opposition. 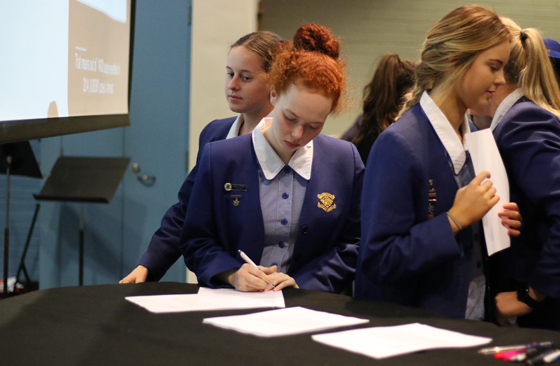 Jessica also gave us ideas for practical ways we can make a difference and encouraged us to believe that we have the power to shape the kind of Australia we would like to live in.